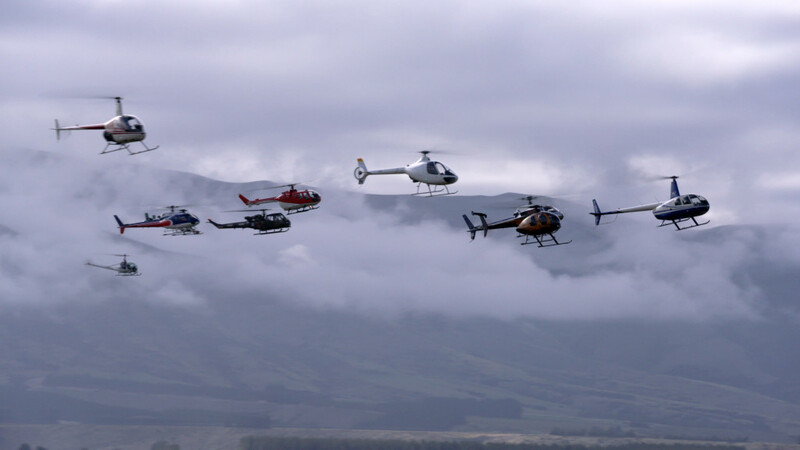 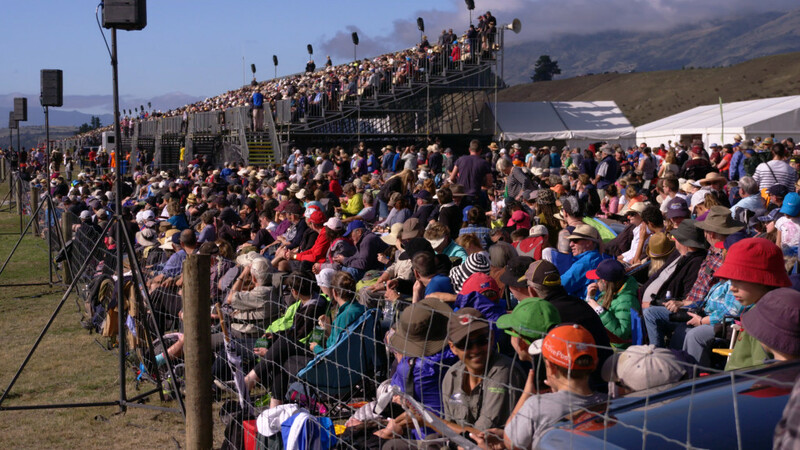 The first A in NASA was celebrated to the full in Wanaka, New Zealand, this Easter weekend with more than 50,000 turning out for the Warbirds Over Wanaka Airshow. 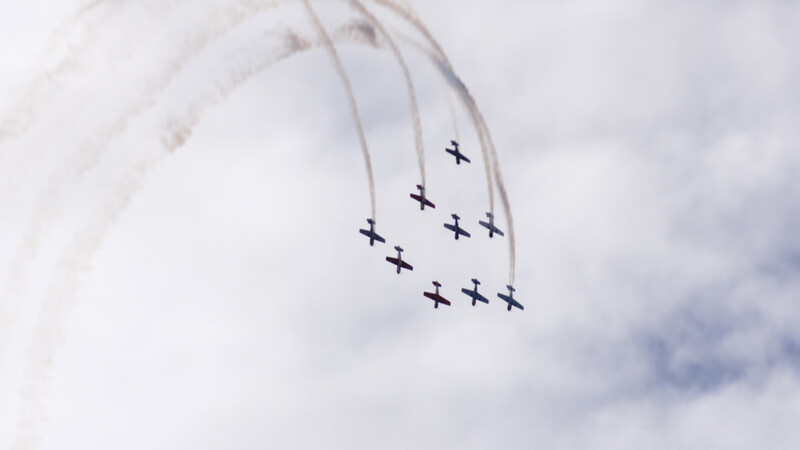 The biennial homage to aeronautics past and present featured aircraft from World War II to the present, fixed wing and rotary aircraft, as well as modern evolutions of mankind’s first flying machines: balloons. 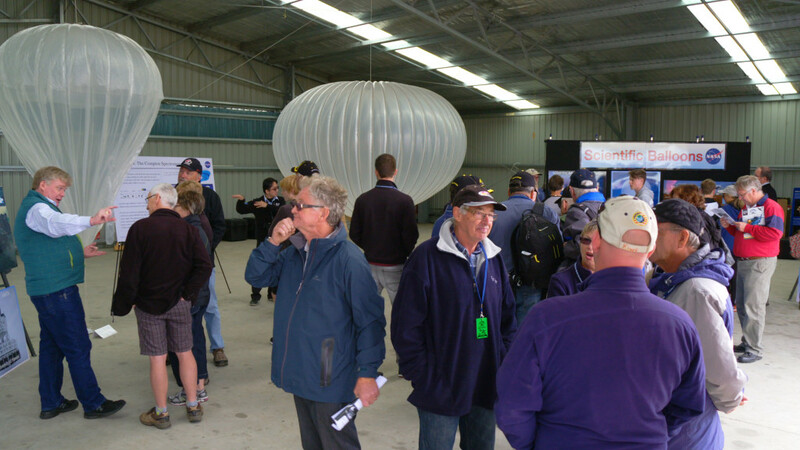 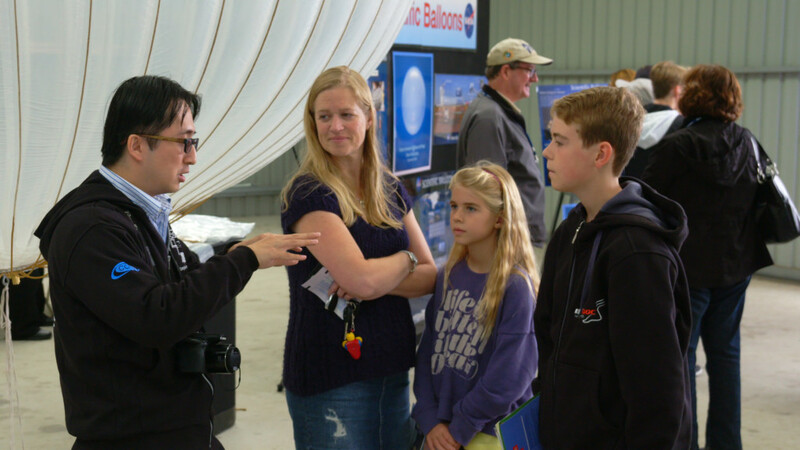 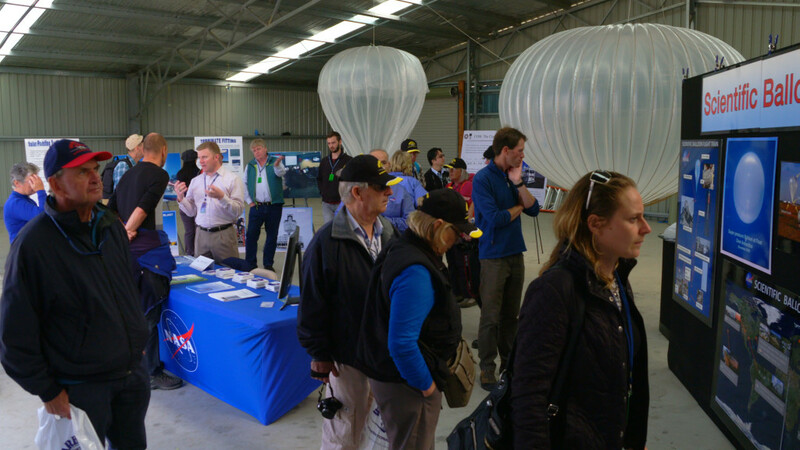 NASA’s scientific balloon program exhibited during the three-day event highlighting the balloons NASA flies in worldwide locations, and more specifically, the super pressure balloon set to fly from Wanaka. 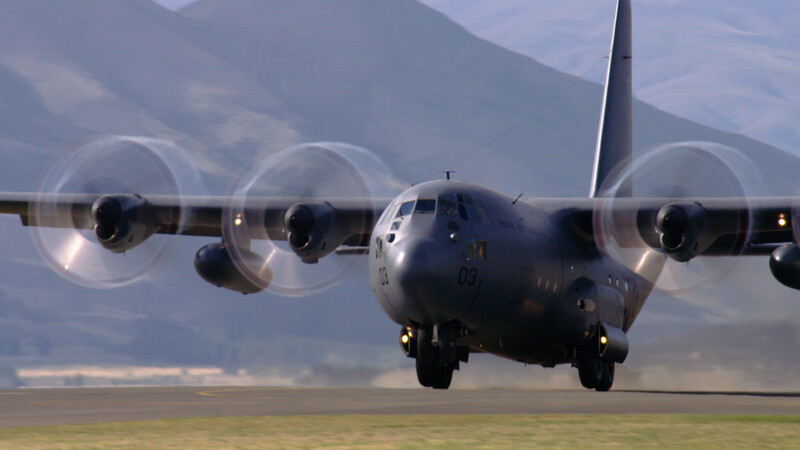 The team begins flight preparations in earnest Monday with the goal of declaring flight readiness by the end of the week. 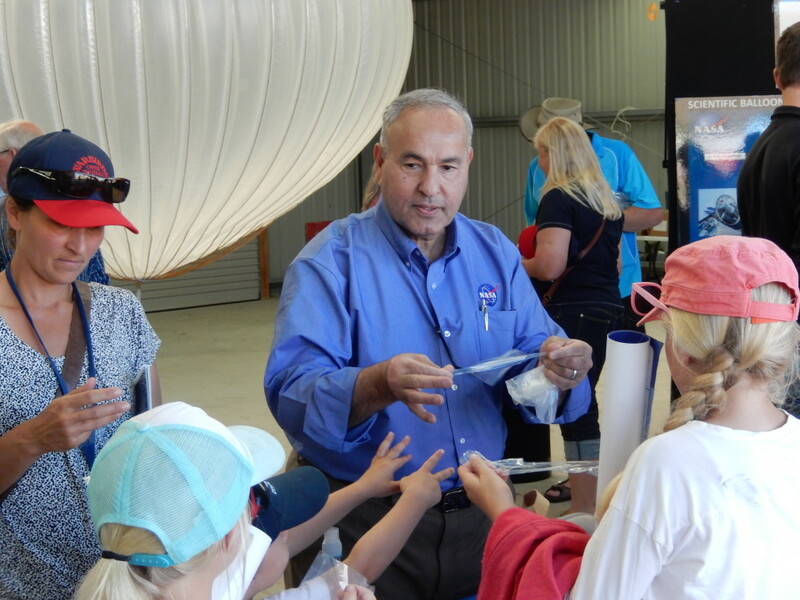 The team could launch as early as April 1, depending on weather conditions on the ground and in the stratosphere.